Making the best relaxation that much better! Soft. Plush. Vibrant. Attractive. Durable. Colorfast. These pillows promise lasting outdoor comfort you won't want to take your eyes or head off of! 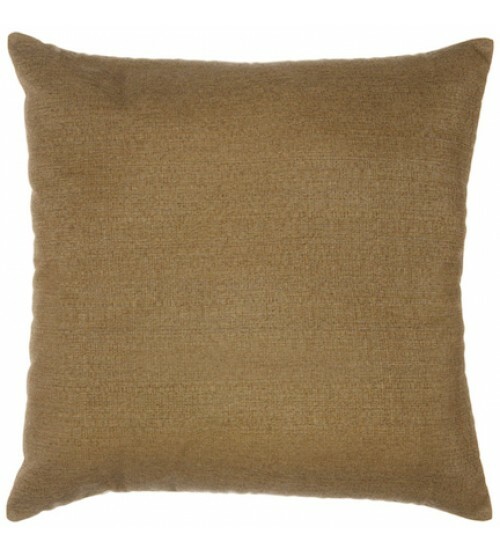 The stylish 18”x18” Sunbrella® Linen Sesame Square Throw Pillow is sure to liven up any backyard and to provide instant comfort for relaxation. 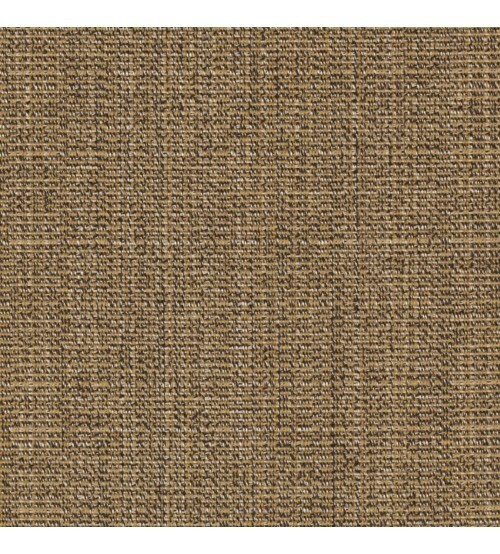 Perfect for hammocks, benches, chairs, sofas, futons, chaise lounges, and more.